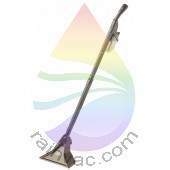 The Rainbow canister vacuum cleaning system owner's manual is one of the best resources that anyone who owns a can have. The manual contains basic information, as well as troubleshooting tips and instructions on how to keep your Rainbow Vacuum Cleaner running properly. We understand that manuals get misplaced, dirty, or even lost, which is why we offer links to the original paper manual for purchase. 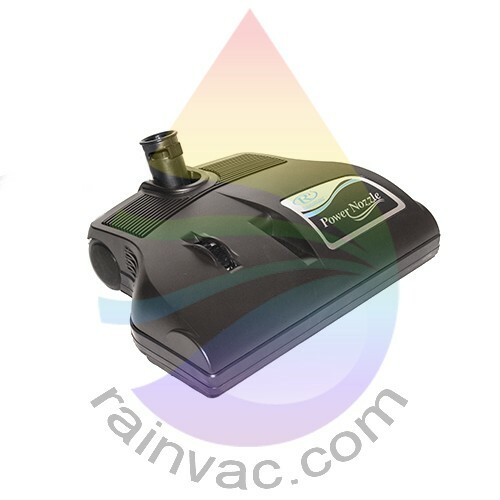 If you find that basic troubleshooting is not fixing the issue, we offer world class Factory Authorized Rainbow vacuum repair service with pick-ups available at your home or business the next day. Please click on the images to enlarge and help compare each Rainbow model with what you have. Example if you have "SE" on the top handle, then you have a model D4C SE cleaner. If you see e SERIES™ you have either the E-2 or the Gold series E2 Type 12. Look carefully to compare so you can be sure you are ordering the correct parts. If your model is listed as "Unavailable", please contact Rexair, the manufacturer, at 248-643-7222 to obtain a copy.